The basic essence of soul psychology rests with the idea that the soul is evolving and that part of this evolution is occurring through incarnations in the third dimension. Now, to even speak about the soul evolving is perhaps a controversial subject because we know that the soul is eternal. We know that the soul has been in existence for infinity, and we know that the soul is perfect. So why would the soul have to evolve? The answer to this question is complex, and we may not be able to totally answer it using third-dimensional terminology. 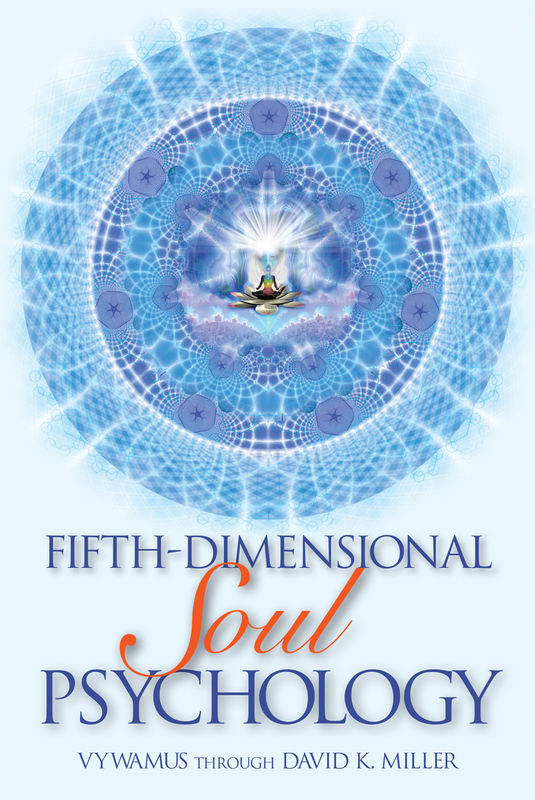 But it is an important question to answer, because the nature of soul evolution is inherently connected to your experiences in the third dimension. The soul, in completing its evolutionary journey, needs these experiences in the third dimension, and it needs to complete the lessons here.